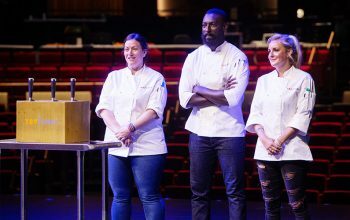 Was that Top Chef Kentucky finale twist really necessary? A solid series of episodes in Macau ended an enjoyable season with a deserving winner, but there was a pointless final elimination before the finale. 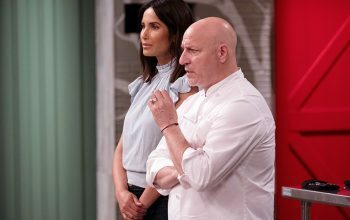 Top Chef season 16 will film in Louisville, Lexington, and Lake Cumberland.